Books For Your Kids. Recommended. "Books are a uniquely portable magic." Stephen King. Welcome to our new weekly newsletter! This week we've dived into more than 500 recommendations shared by parents on Kinfo app and rounded up a selection of books their children have enjoyed. 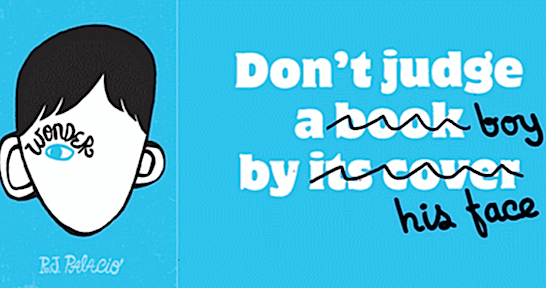 With the holidays here, it's time for everyone to relax and get stuck into a good story. 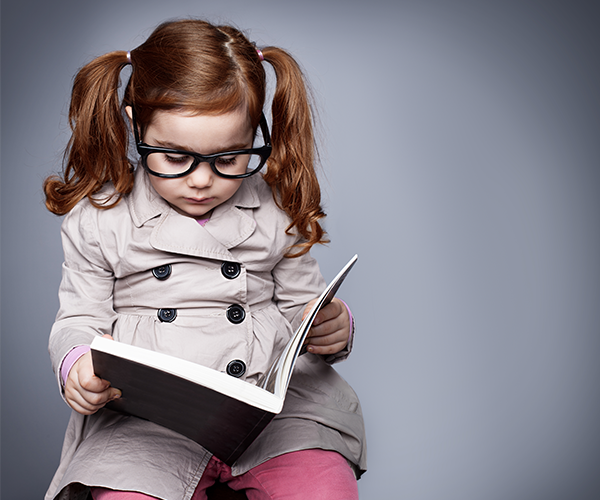 We hope you see something that your little book worms will like. We tipped you on plenty of Easter activities these past few weeks (read them here and here), and next Friday we'll be sharing some highly recommended parks and playgrounds that feature on the Kinfo app. PS: We also have a closed Facebook group where cool mums and dads discuss or ask for recommendations: join us here. 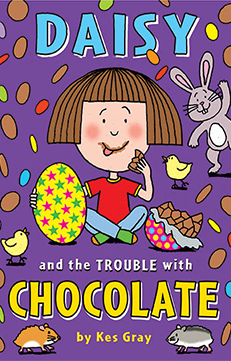 It's Easter, so what could be more fun than a story set around chocolate and the holidays? A dad said that he was laughing as much as his 5-year-old at Daisy's explanations for getting into mischief. 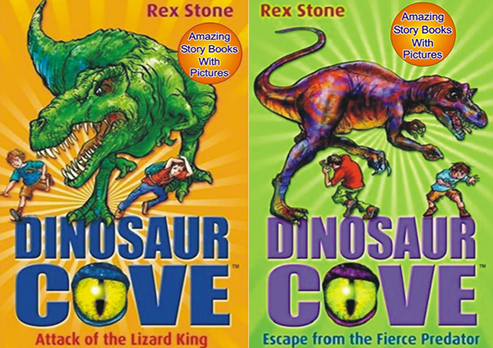 Jurassic jungles, smugglers coves, fossiled footprints and all the dinosaur characters you can imagine roam this series of books. Buy a boxset for £30 or single books for a fiver. “My 8-year-old’s favourite series,” said this mum of 2. 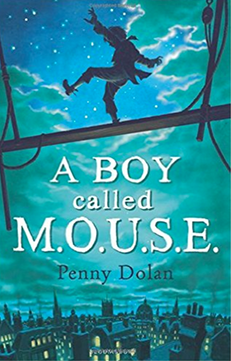 “My 11-year-old really enjoyed this book and recommended it to his sister and mother!” shared this mum on Kinfo. This joyful romp in a Victorian setting with hints of Oliver Twist is a long story with short chapters. Word is, it's progressively gripping for all ages. 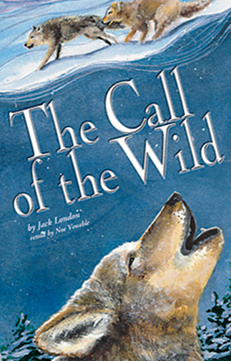 8-year-olds like it being read to them, confident 10-year-old readers might read it on their own. “Our 8-year-old loves Roman history and learning about a young girl solving mysteries in 79AD," recommends a dad. 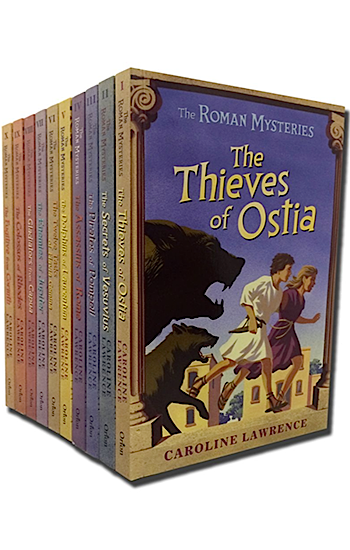 These Ancient Rome detective novels recount the adventures of four children in 79AD who help to solve clues and puzzles. Lots of traditional lore and Latin language add to the authenticity of these historical fiction books. You can imagine the plots. 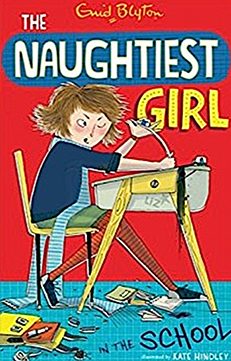 Naughty but loveable girl gets into scrapes that thrill and amuse young readers. The traditional, world-famous and hugely prolific author, Enid Blyton first published the first in this series about a spoiled, only child in 1940. Nearly 80 years later, one 9-year-old is devouring them, "reading one after the other," said her mum. Comedian, actor and children’s author David Walliams is different to Roald Dahl, and we wish people would stop trying to compare the two. They are both legends. Walliams is funny, uses great descriptive words, fires young imaginations and can be thanked for sending a thousand boys to school in dresses on World Book Day. His 6th best seller is one of his funniest yarns (a tie with Gangsta Granny, we think). Recommended by a mum of 2 little fans. The story follows the life of a dog, Buck, stolen from a life of privilege in West Coast America and sold to workers in the late 19th century gold rush. It’s a moving story that stays with the reader for a long time afterwards. “The kids love it!” says this mum who has been reading the book to her two children. Dog lovers definitely will, too. 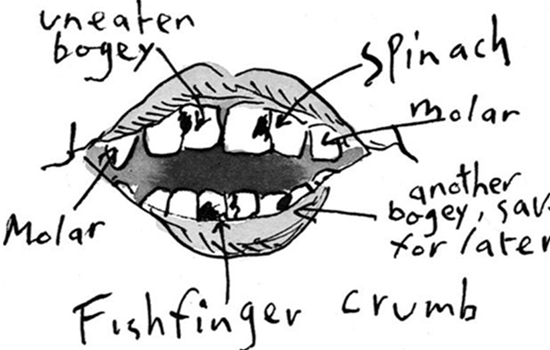 Penned by a New Yorkan graphic designer following an incident when she reacted to a child with a facial deformity, this is a sensitive, probing look at bullying and its consequences that all ages could learn from. The 2012 publication won several awards and is being made into a film, out this year, starring Juliet Roberts and young Jacob Tremblay (2015’s Room) as the main character, 10-year-old Auggie Pullman. See the trailer here. 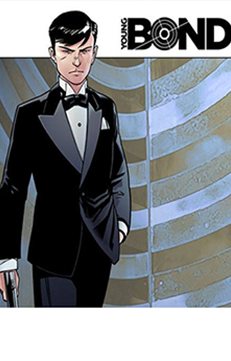 Action-packed adventures about young schoolboy Bond in the 1930s. If your kid's friends at school haven’t told them about these yet, then let Kinfo: “My son could not put this series down,” says this mum of 3. This current affairs magazine features child-friendly stories about nature, science, geography and anything that is covered in the news. Modern fact-finding made fun! 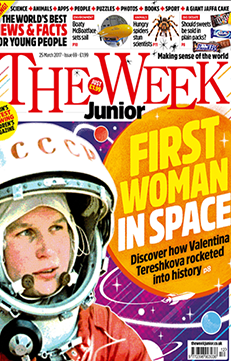 Or, as news anchorman Jon Snow says, “The Week Junior is the best thing since Rubik invented his cube." The Kinfo app endorser says, "Never thought it would captivate our daughter so much, she reads every article.” Order your new subscription here and receive the first 6 issues free. Music for their little ears.